Fraud is different from Waste and Abuse, and most technology solutions don’t adequately address either issue. Think you know how to manage fraud, waste and abuse at your healthcare organization? CMS doesn’t agree. In fact, the promises of change and reform coming from CMS and GAO suggest that our government doesn’t feel that healthcare organizations are adequately managing fraud, waste and abuse at all. The data we have supports this. FWA estimates are in the billions. Vendors who sell you components of fraud, waste and abuse management programs are doing you a small disservice if they market it as a total solution. They know as we do that, without system visibility, health plans and managed care organizations can only hope to control FWA – not eliminate it. We aren’t suggesting that you shouldn’t work with technology vendors and third-party business partners – not at all. What we are saying, however, is that health plans need to do more than casually plug in a piece of technology or adjunct services with the hopes it will improve their FWA efforts. A more robust, proactive method is required to eradicate fraud, waste and abuse in your health organization. By 2026, at least 7% of healthcare spending is expected to be made up of some sort of overpayments. That’s $400 billion. But “overpayments” is a broad term that encompasses everything from mistakes to intentional fraud. Though fraud makes the headlines, the greater percentage of cases – and far costlier to the health plan – are incidents of waste and abuse. And they must be handled differently. Going back to our earlier point, a health plan must be fully aware that programs to manage fraud, waste and abuse are only a piece of the puzzle. The key to gaining traction at your health plan is visibility. This is why CMS and GAO promote interoperability; they understand that with access to a broader picture (one that is accurate in real-time), you are less likely to get hung up in waste areas like administrative complexity. 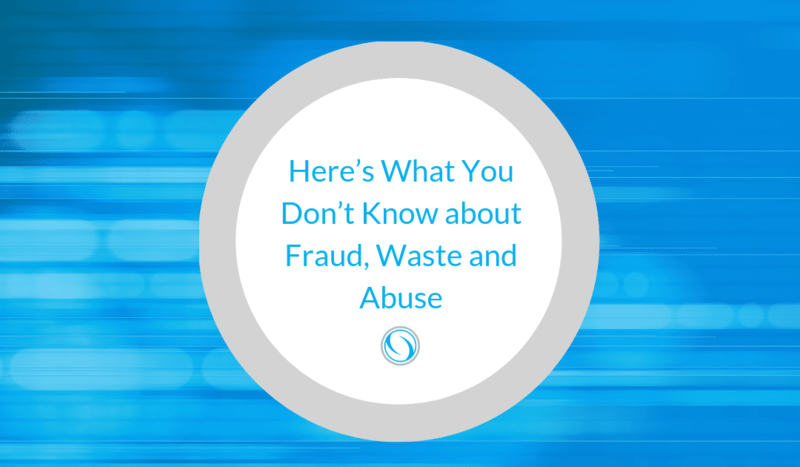 We have explored the differences between fraud, waste and abuse in previous blog articles (here and here). To summarize, the primary difference between incorrect payments is intent. Fraud and abuse are categorized as illicit, but only fraud is recognized as willful. Together, fraud and abuse account for7% of healthcare spending. Waste, however, is excessive cost tied to administrative complexity, poor processes, paying costs to suppliers that are too high, and other wasteful spending practices. Clinical waste alone accounts for 14% of healthcare spending. But these are just examples to showcase the breadth of this problem. In truth, there’s a lot that many health plans don’t know about fraud, waste and abuse – and it’s costing them millions. In order to fully solve the overpayment crisis in America – including fraud, waste and abuse – health organizations need to shine a light on the areas of this problem that remain uncovered. In 2016, CMS estimated the Medicaid improper payment rate at 10.5% or $36 billion. Health Affairs defines waste as “spending that could be eliminated without harming consumers or reducing quality of care that people receive.” And wasteful spending, by some estimates, can amount to as much as one-third to one-half of all US healthcare spending. Administrative complexity is credited with much of the issue, and while it’s true that waste can be complex, it isn’t true that the answer is unclear. Waste can be eliminated with efficiency. And efficiency is as much as mindset as it is a practice. Health plans who don’t focus on and achieve efficiency in their processes will struggle to combat FWA. Fraud is intentionally “playing the system” to erroneously benefit from it. It’s also rare, making up only 7% of healthcare spending when combined with abuse. But it’s easy for a health plan to be sold on the fear of fraud, perhaps leading to an overinvestment in technology that addresses fraud more so than waste and abuse (which when combined far exceed fraud in the US). Health plans face increased audits from CMS, so it’s more important than ever to understand what percentage fraud, waste and abuse contribute to your health plan’s own budget. 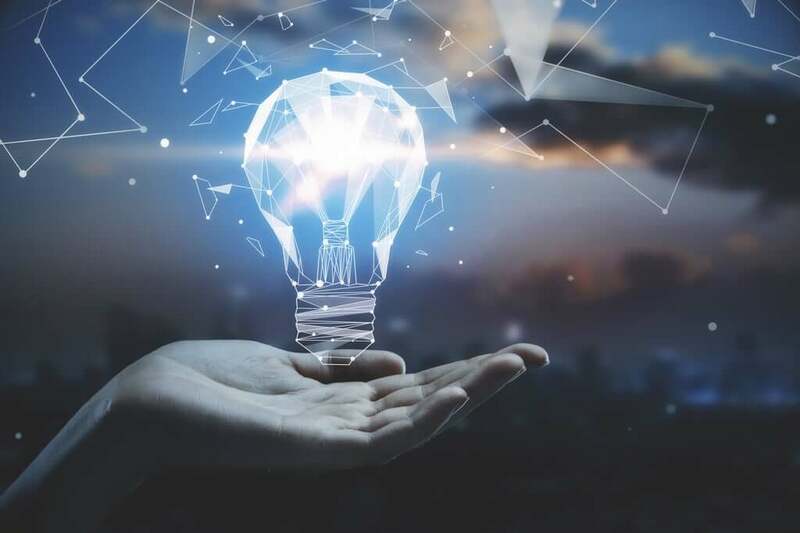 A report released three years about by Harvard Business Review found that “even if the United States implemented all the approaches whose effectiveness had been measured, only 40% of the estimated $1 trillion of wasteful spending would be addressed, leaving a significant opportunity for innovation in all areas of health care.” The report estimates that innovations could reduce waste by $600 billion alone, presumably betting that healthcare (like many other industries) stands to benefit from technological improvements. Take from this report that a payment integrity program must address more than FWA, which will only be partially effective. Innovations to reduce waste need to involve broader overpayment-prevention technologies. “Combating waste is an area that will require collaboration between employers, health plans, patients, and providers. The benefits are worth the effort: improving patient safety and reducing unnecessary health care costs,” writes Mercer US Health News. Working with providers in a meaningful way means treating the relationship as a partnership, one where both parties have a vested interest in resolving or preventing fraud, waste and abuse. Health plans should regularly measure certain metrics (Mercer recommends measures of misuse, over-use, and under-use be built in to provider contracts) but also share their findings. It may be helpful to share certain information with vendors, providers and staff. If information is shared more freely and interoperability is obtained, we can all benefit from the data that comes from payment integrity programs. Your health plan’s goal should be to transition efforts from post-pay to prevention.